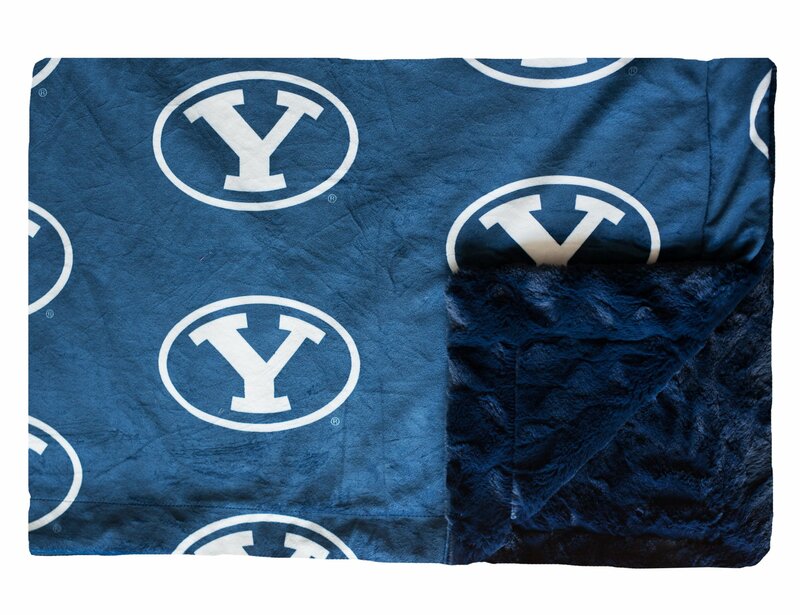 Show off your team pride with our exclusive Brigham Young University design! Cougar blue background with official "Y" oval logo in white. Blue plush minky on the back with no ruffle. 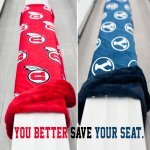 This exclusive design can only be found at Minky Couture.